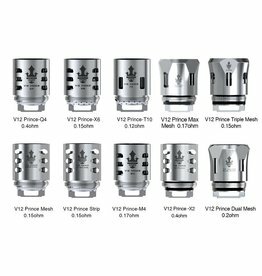 The 0.6 ohm mesh coil has a vertically oriented Kanthal mesh heating element for optimal sub-ohm vaping. 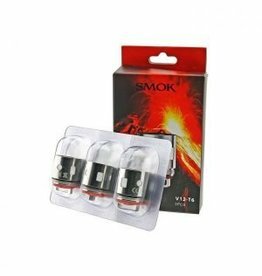 To up your nicotine levels, use the 1.4 ohm standard coil that will give you a smooth throat hit with nicotine salt infused e-liquids. 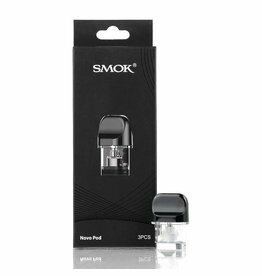 Smok Novo pods are incredibly high-quality, they feature a 2 mL e-liquid capacity, a convenient side fill design and a durable construction. 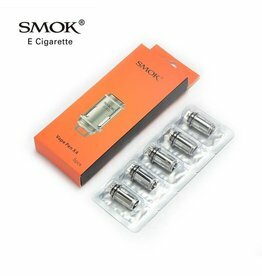 They also have a build in coil, which produces remarkable flavor and perfect airflow! 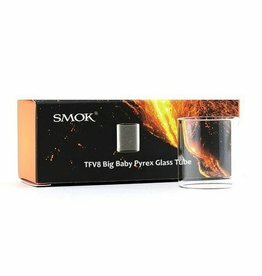 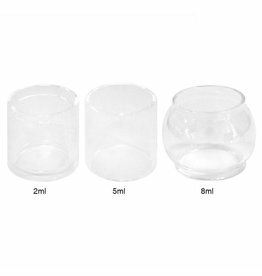 The newly designed bulb Pyrex glass tube for the Smok TFv8 Big Baby Beast Tank. 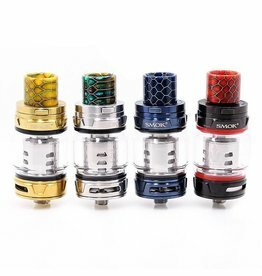 The SMOK V8 Baby-Q4 coil head is suitable for SMOK TFV12 Baby Prince and SMOK TFV8 Baby Beast Tank. 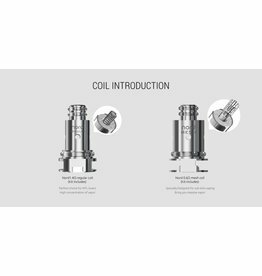 The TFv8 X-Baby X4 Coil is a 0.13ohm quadruple coil designed for the TFv8 X-Baby Tank. 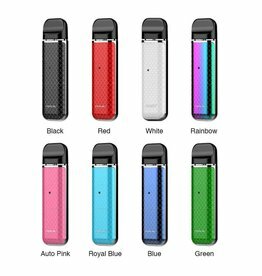 Choose your favorite color or pick up a couple so you can mix and match with your favorite devices! 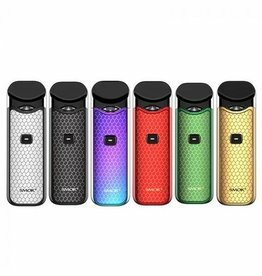 Show off your TFV12 with these awesome accents! 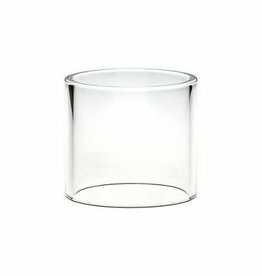 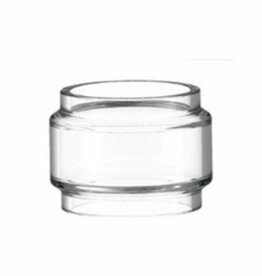 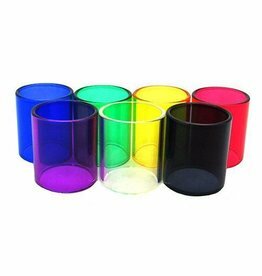 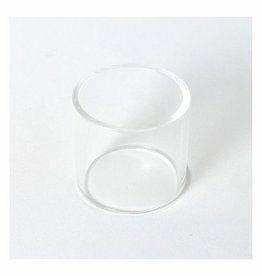 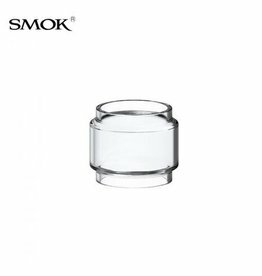 This is SMOK pyrex glass tube for the TFV8 Cloud Beast Tank. 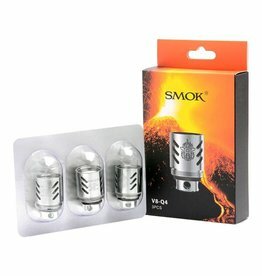 The V8-Q4 atomizer features four wires running in parallel and spun into a single coil, arranged vertically with an organic cotton wrap inside its own chamber. 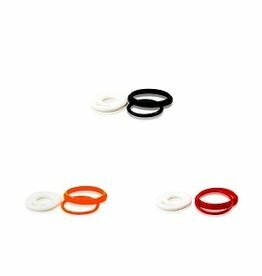 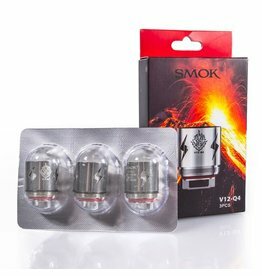 Designed for great performance, these plain and simple coils are available in nichrome and Clapton. 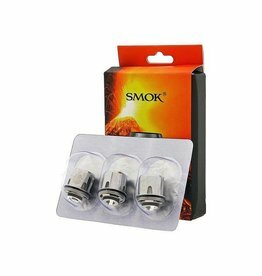 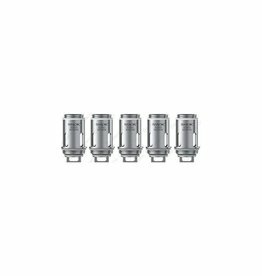 To install these coil heads, simply screw the Vape Pen atomizer head directly into the top of the Smok Vape Pen Plus . 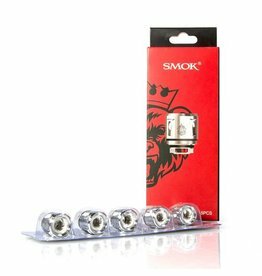 The 0.17 ohm V12-T6 sextuple replacement coil heads are a prime example of SMOK’s most remarkable technology, utilizing a patented sextuple coil design to climb to wattages in excess of 240W with ease.